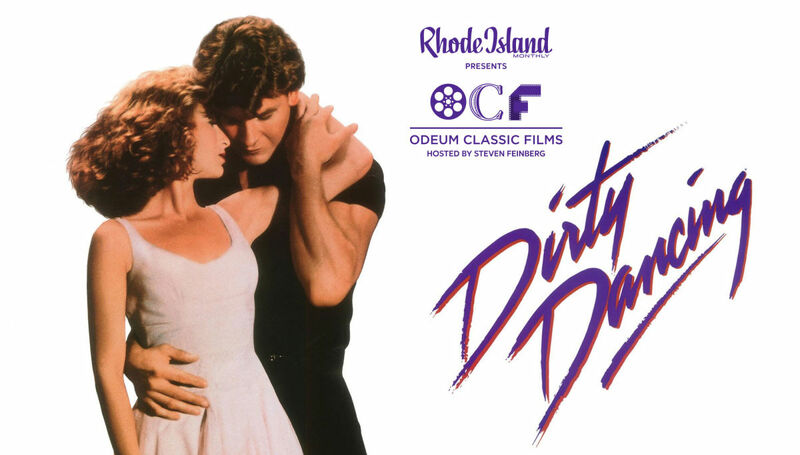 Join us for a screening of Dirty Dancing. There will be no trailers or commercials. Our movies start promptly. Come early to get popcorn and drinks! You never forget your first love... The summer of 1963 innocent 17-year-old Baby vacations with her parents at a Catskill's resort. One evening she is drawn to the staff quarters by stirring music. There she meets Johnny, the hotel dance instructor, who is as experienced as Baby is naive. Baby soon becomes Johnny's pupil in dance and love. Starring Patrick Swayze and Jennifer Grey, directed by Emile Ardolino.